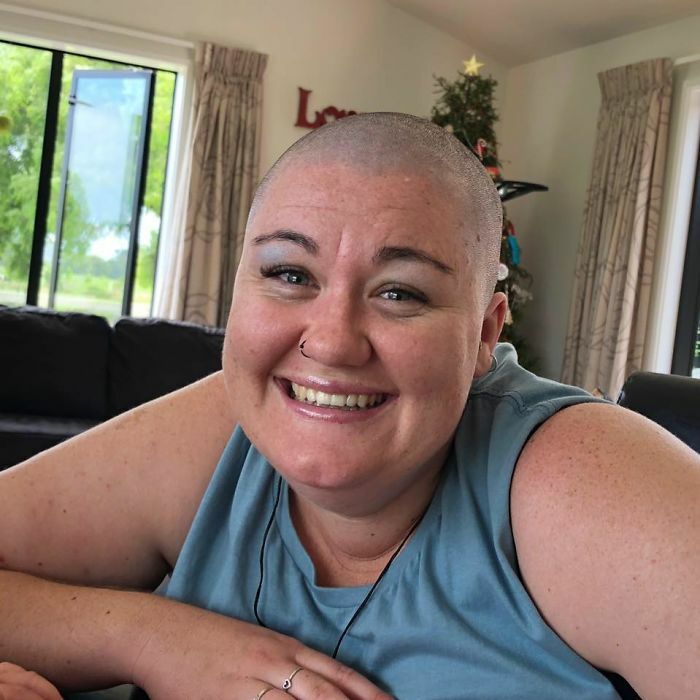 “Let’s change societies view that beauty isn’t in our appearance and remind the world that it comes from within!” writes Shelly Proebstel on her Facebook page Bald and Beautiful. 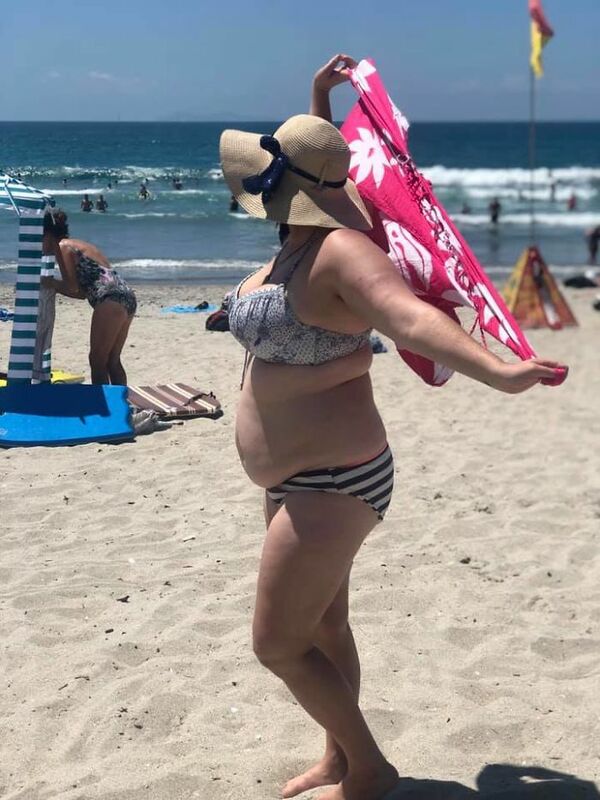 Sure, there are many inspirational people out there, leading the fight against a false and unhealthy body image promoted by airbrushing and photoshopping media and fashion outlets, but few are as eloquently blunt as Shelley. She certainly practices what she preaches! 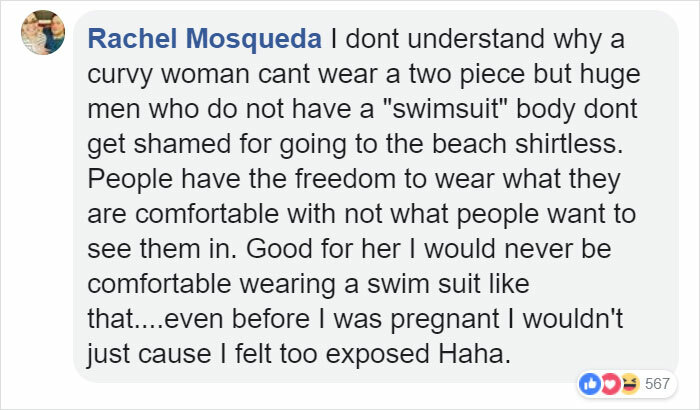 Because as we all know by now, a ‘bikini body’ is simply that: a body with a bikini on it. 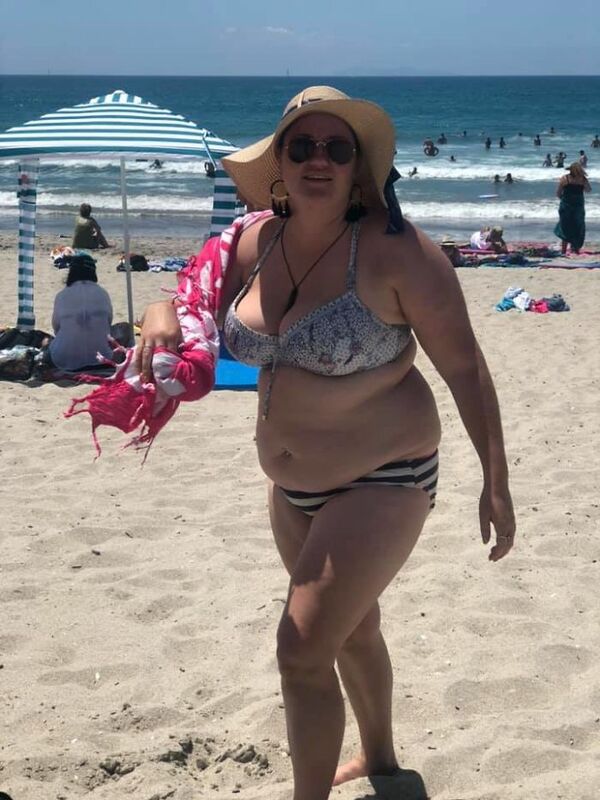 Shelley was out enjoying the sun at Mt Maunganui Beach, a lovely spot near Tauranga on the north island of New Zealand. 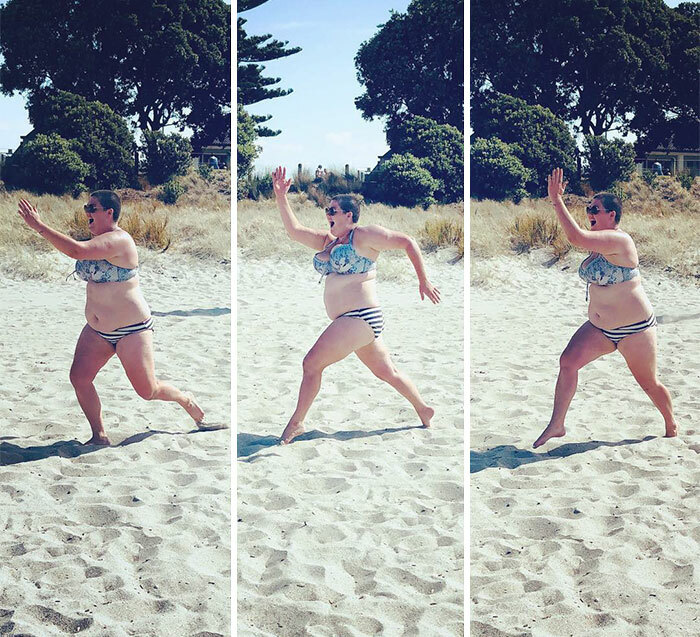 Suddenly, she noticed the jeers and sniggers of some men nearby. 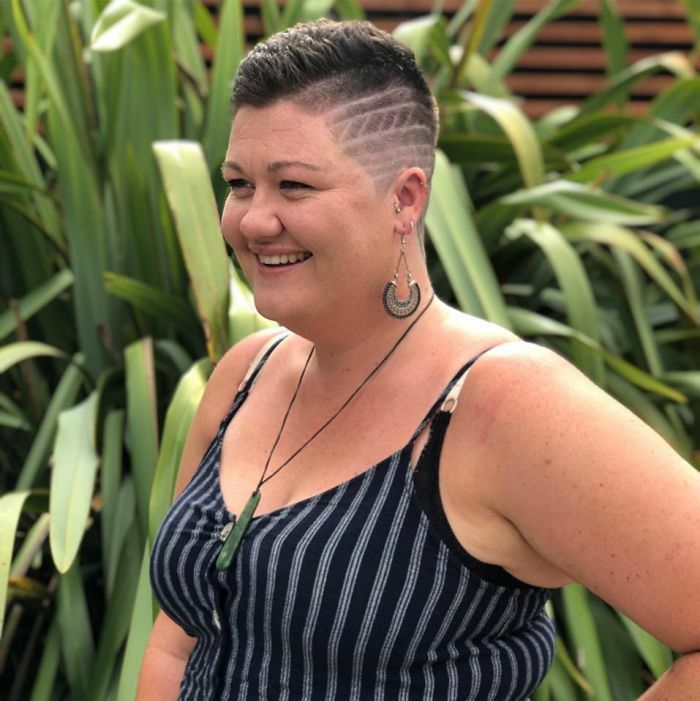 Refusing to be shamed by the incident, she instead decided to turn it around by penning a powerful response about body positivity. 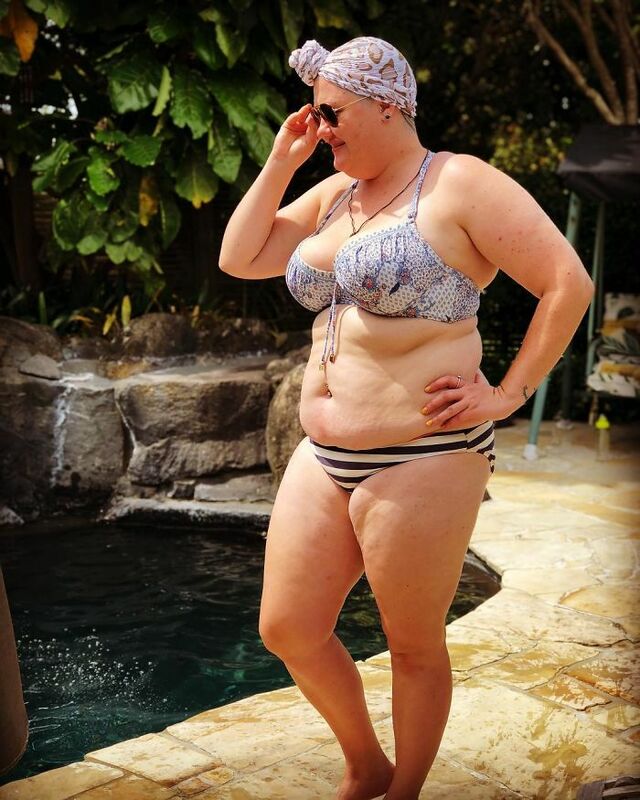 “To the guys who pointed and laughed when I took my sarong off today at Mt Maunganui Beach, bearing my soul (my bikini body) to the world, I just want to say (excuse my language but) F*CK YOU,” she wrote on an emotional post that now has over 60k likes and shares.